If you need an HVAC repair in Boynton Beach, Boca Raton, Margate or Pompano Beach, Florida, our technicians will be on the scene in a flash. We have been building a reputation as the leading provider of HVAC repair services in Broward and south Palm Beach County for over 40 years, and we are not slowing down anytime soon. Our HVAC repair technicians are highly skilled, dedicated professionals that take what they do very seriously. Of course, technology is always advancing within our industry, so they receive ongoing training as new products are introduced into the marketplace. These professionals are very well equipped with parts when they are out in the field, so in virtually all cases, we can complete HVAC repair assignments in just one visit. In addition to these cities, we also provide HVAC repairs in Sunrise, Delray Beach, Coral Springs, Deerfield Beach, Plantation, and Margate. We are always ready to spring into action to provide assistance to local homeowners, and we should emphasize the fact that we prioritize emergency situations. This being stated, our offerings are comprehensive in nature, so we also provide HVAC repairs on the commercial level. 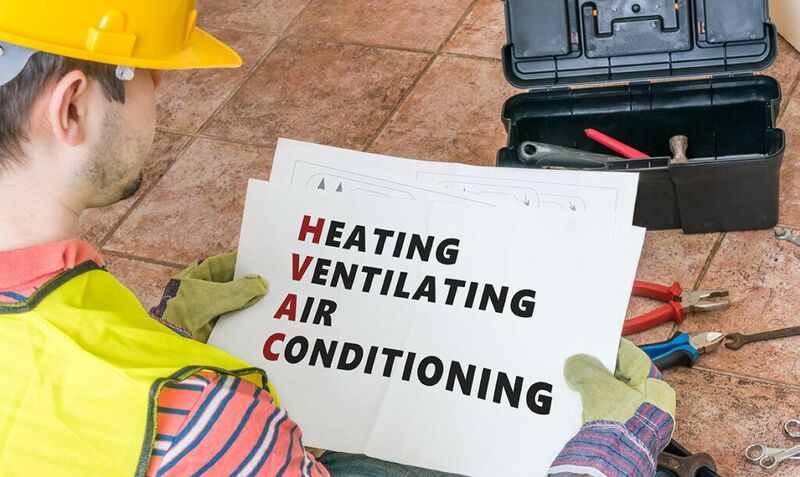 Regardless of the nature of your structure, we can will get the job done when you need a commercial HVAC repair in Delray Beach, Deerfield Beach, Coral Springs, or any of the other cities that we serve. Though our work is of the highest quality, we know that people have budgetary constraints, so we keep our rates as low as we possibly can. Our business has been growing for decades because people really appreciate our reasonable, cooperative approach. It can be extremely uncomfortable to go without air conditioning for even a single day when you are in south Florida during the summer months. We fully understand the gravity of the situation, and in fact, there are health risks for people with certain medical conditions. 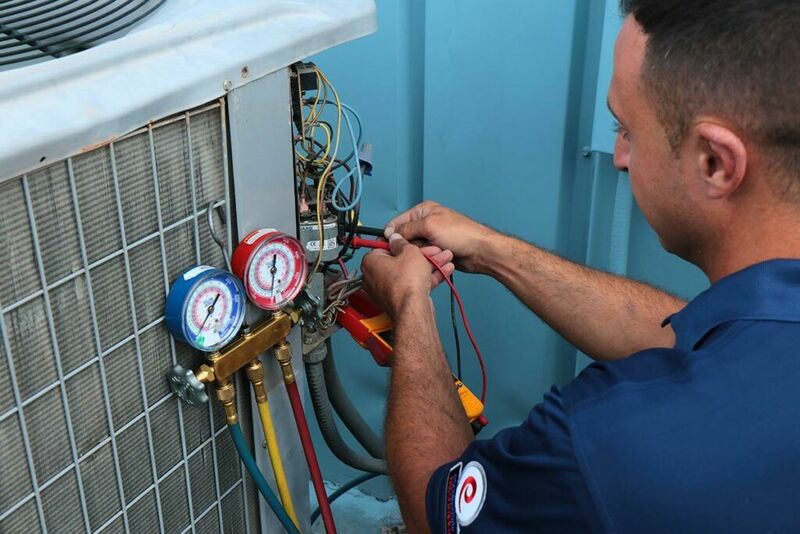 You can rest assured that you will get timely service when you reach out to us for an HVAC repair in Pompano Beach, Margate, Boca Raton, or any other nearby community. Our friendly, knowledgeable consultants can be reached by phone at 954-971-1000, and our alternate number is 954-830-7828. There is also a contact page on this website that you can use to send us a message electronically.